Custom pillars built to your specific measurement requirements. Built, delivered and set in 5 business days. 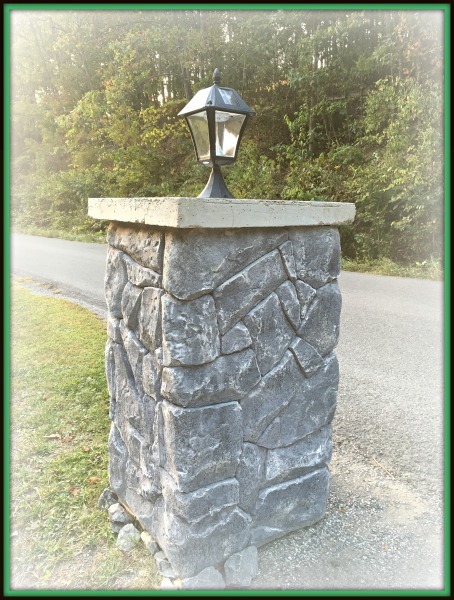 Your choice of stone design & color. Other add-ons include solar lights, mailbox, newspaper, or address/name plate.